Check out this insane Flappy Bird video. 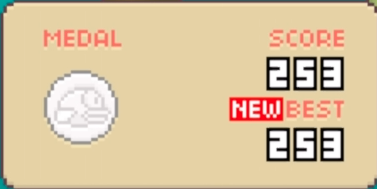 Flappy Bird is still popular and we just recorded a video where we achieved a high score of 253. Let us know how many points you've scored in Flappy Bird. Check out these Flappy Bird Tips!